This year’s Celebration of Education ceremony, which honors the recipients of six awards covering education, teaching, outreach, advising and mentoring and innovation, will take place at 4:30 p.m., Monday, April 30 in the Cohon University Center’s Rangos Ballroom. The Graduate Student Teaching Award winner and the Graduate Student Service Award winner also will be recognized, as well as college teaching award winners and Wimmer Faculty Fellows. 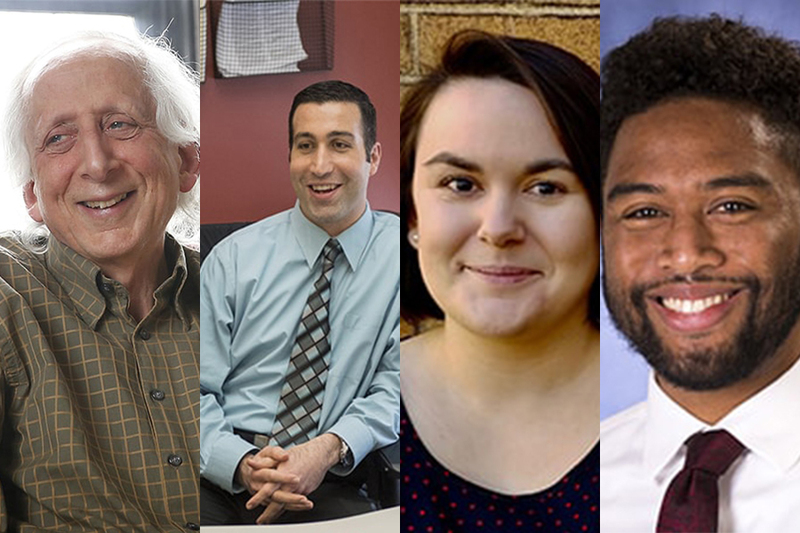 Four members of the Dietrich College community are being honored this year.